When you are first learning to drive a vehicle, passing another car can be quite dangerous. It’s important to learn how to do this safely. It is always scary the first time you try it as you must maneuver into the opposing lane which is not a very comfortable place to be, particularly when you are first driving. Attending an expert driving school, like Top Driver along with practice will help you gain more confidence in passing cars when you need to. Many crashes happen when cars attempt to pass and the driver has misjudged the speed of the on-coming car or the passing distance required. Other mishaps occur when a car pulls out of an intersection and into your path as you attempt to pass. You can also cause an accident if you pull out to pass without looking to see if the car behind you is passing you at the same time. When driving a car if you are in doubt, WAIT for a time when there is sufficient space and time to pass. Lane markings on roads help you with judging the distance needed. 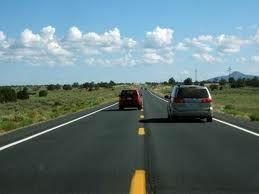 If the lane marking is a solid line you know you cannot pass because the driver cannot see far enough down the road to know if a car is coming in the opposite direction. It is rare to pass on city streets. High speed passing is normally found on country roads. As you learn how to drive a car you need to practice passing. You can practice the technique when driving on multi-lane city streets. You will be passing cars on multi-lane city streets so you can practice doing it safely. When playing race car video games, it can be funny to mess up and fly off the road. However, as you learn to drive you will not be able to “re-do” a mistake. A mistake when passing usually results in a very bad crash because vehicles are moving faster. Learning how to drive a car is learning to make the proper judgment calls. Passing is usually done because drivers are in a hurry to get somewhere. You need to balance priorities and risks. 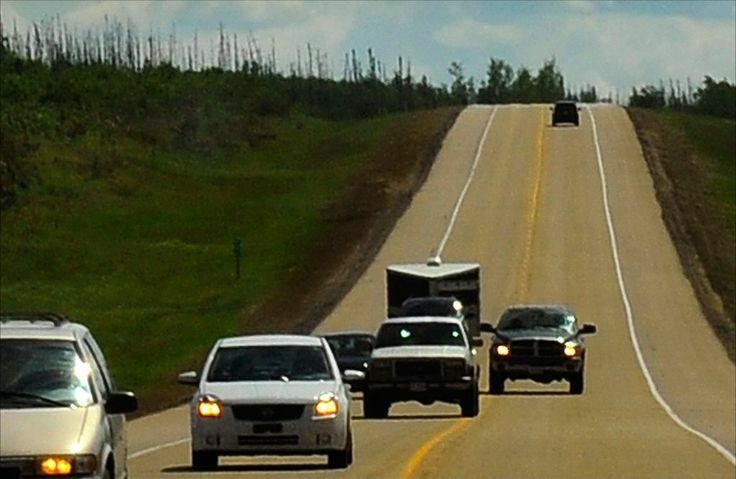 If the road has dashed lines, is straight and flat with no intersections and no cars and the car ahead is traveling well under the speed limit…..the risk of passing is lower. Don’t take risks …. your life may depend on it. Have your parents demonstrate this before you try it. Make this as part of your “Learn to Drive” checklist. This entry was posted in Top Driver Blog and tagged Dangers in Passing, How To, How to Drive a Car, Passing, Tips, Two-Lane Road.